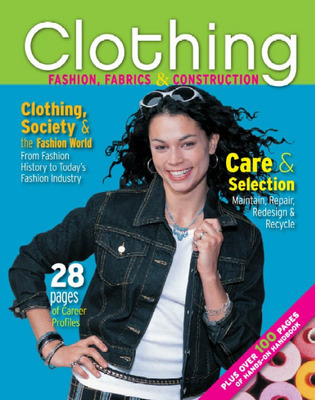 Clothing: Fashion, Fabrics and Construction © 2008 is a comprehensive program that prepares students to make more informed decisions when buying and caring for clothes, or examining career options. 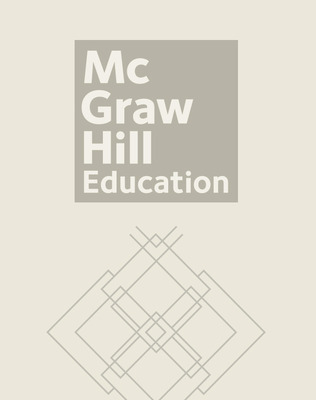 Clothing: Fashion, Fabrics and Construction © 2008 is a comprehensive program that prepares students to make more informed decisions when buying and caring for clothes or examining career options. Careers features include descriptions of clothing and fashion careers, education and training required, and possible career paths for each field. Examine the Issue features appear on each chapter opener page and provide interesting issues relevant to chapter content that promotes thought and discussion. How To features describe how to accomplish specific tasks discussed in the chapter.